NOS pair of Rupp Fork coil springs (#15238) that were used on many Rupp Minibikes in 1970 and some Ruttman Minibikes 1974 and newer. Eacg spring is 6-1/2" long and 1-3/8" I.D.. The springs are slightly tarnished but clean up nicely. They are sold as a pair. 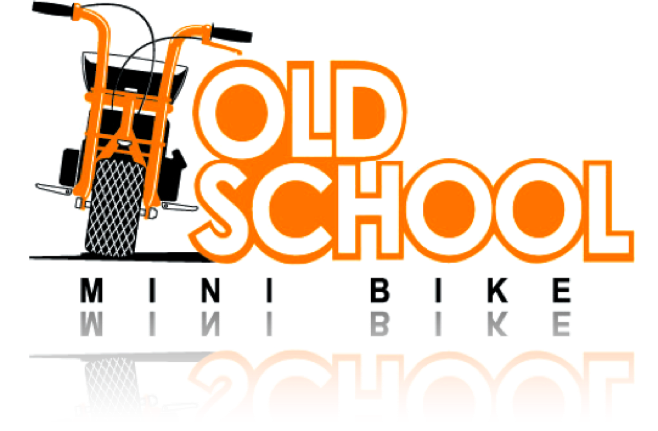 Click the button below to add the NOS Pair of Rupp Minibike Fork Coil Springs to your wish list.